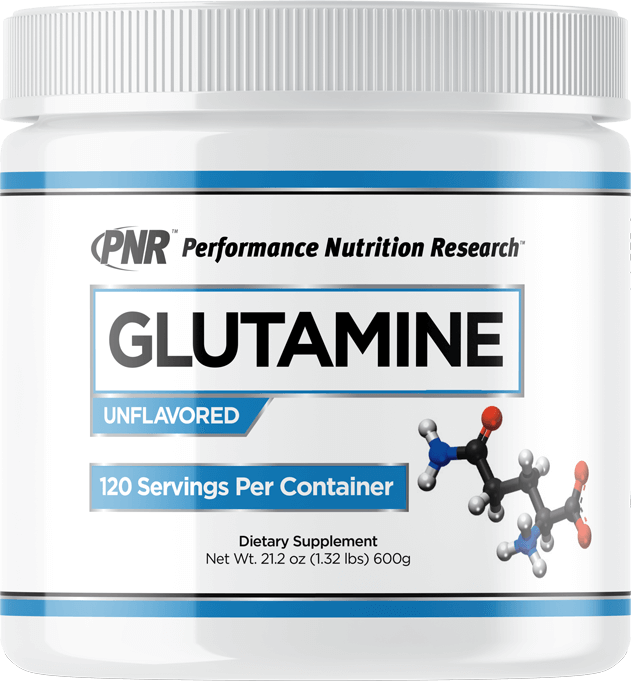 Glutamine is the most abundant free amino acid in the body. Amino acids are the building blocks of protein. Along with BCAAs, Glutamine may arguably be one of the most widely used dietary supplements for anyone who takes part in any type of physical activity where your muscle is being taxed and utilized. With its extreme solubility, you can mix Glutamine with your favorite protein, BCAA, pre- or post-workout supplement. SUGGESTED USE: Mix 1 scoop in 6–12oz. of cold water or your favorite beverage before and after training.